To achieve this, we follow systematic method, – Advance Product Quality Planning – and assign a Quality Engineer to work with a project team through entire plan & define, design, manufacturing and validation cycle. The base of any quality product starts with the quality materials going into it. 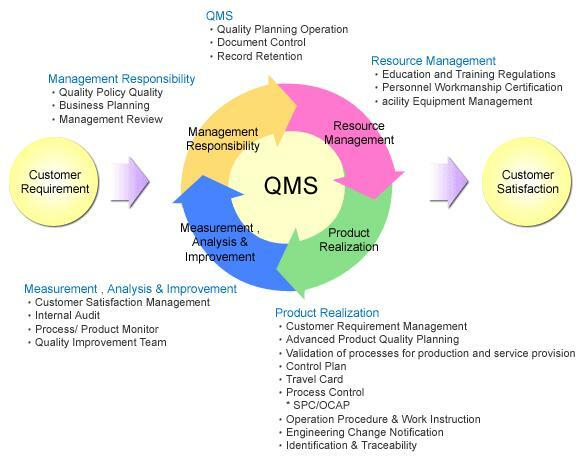 To ensure good quality material on time, we follow systematic vendor development & management plan. 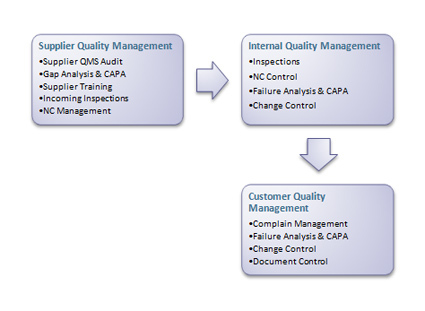 Our robust system helps us in development of suppliers which is a critical aspect of achieving a consistent product.